Estudos Avançados, 26 (75), 2012: 7-28. 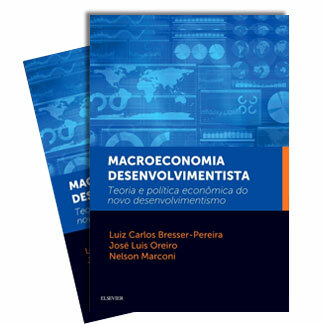 This paper presents the main ideas of structuralist development macroeconomics - the theory behind new developmentalism. Its focus is on the exchange rate that is positioned for the first time in the core of development economics. Economic theory usually views the exchange rate as a short term problem to be discussed in open macroeconomics. 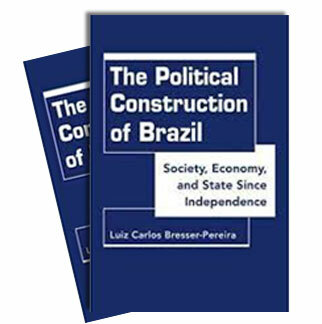 Structuralist development macroeconomics argues that there is in developing countries a tendency to the cyclical overvaluation of the exchange rate caused by the lack of neutralization of the Dutch disease and by excessive capital inflows. In consequence it views the exchange rate as chronically overvalued, and, for that reason, a major obstacle to economic growth. In the development process, the exchange rate has the role of light switch that connects or disconnects the national business enterprises utilizing technology in the world state of the art from world markets.